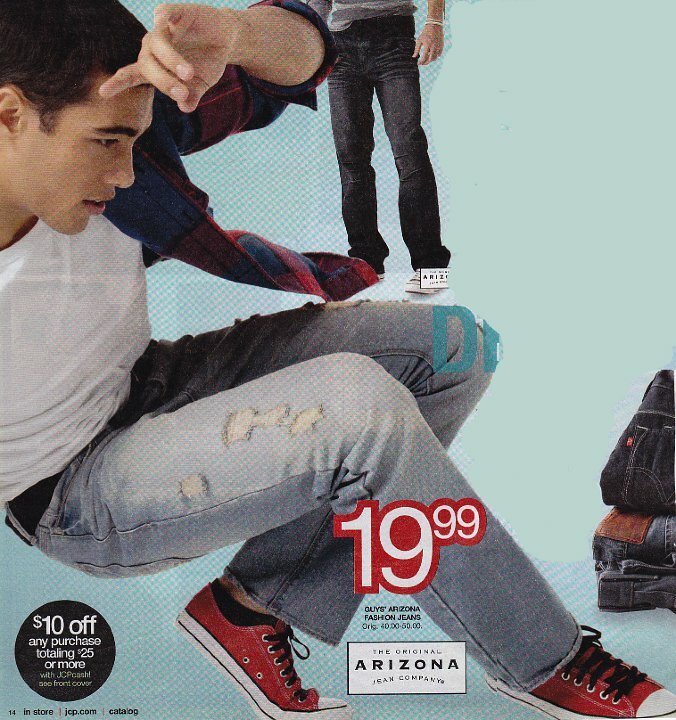 People wearing chucks as seen in advertisements. These ads feature older teens and young adults wearing all colors except black. 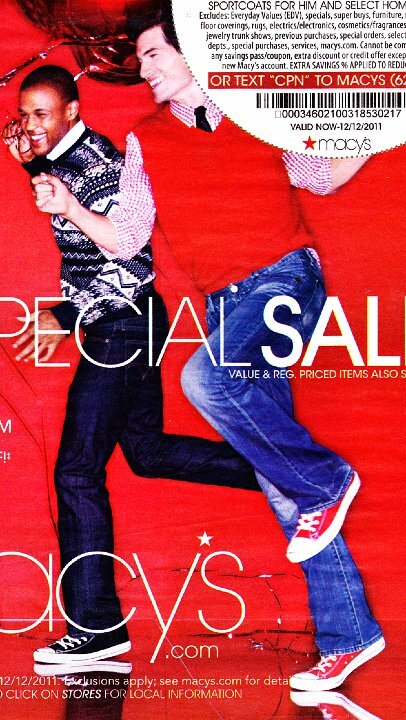 1 People Wearing Chucks in Ads Man wearing red high top chucks. 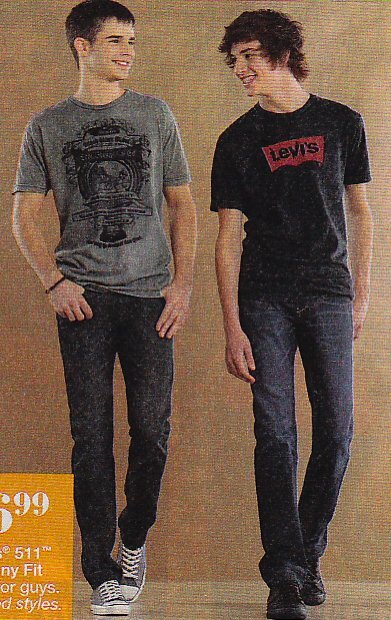 2 People Wearing Chucks in Ads Eighteen-year-old wearing brown high top chucks. 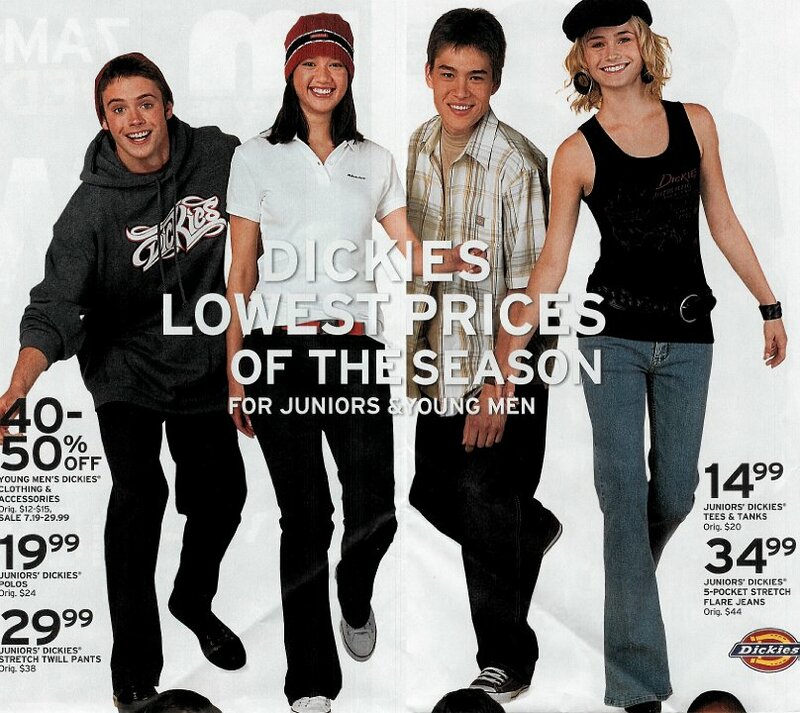 3 People Wearing Chucks in Ads Young man wearing optical white chucks. 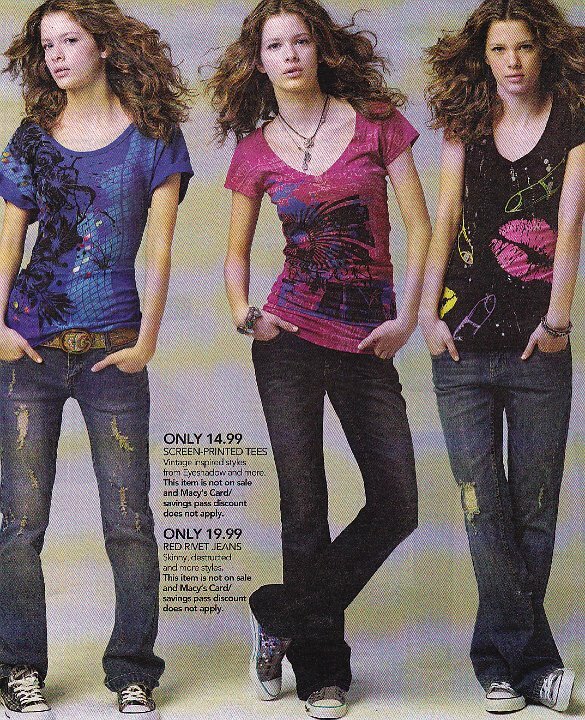 4 People Wearing Chucks in Ads Teenagers wearing black and white chucks. 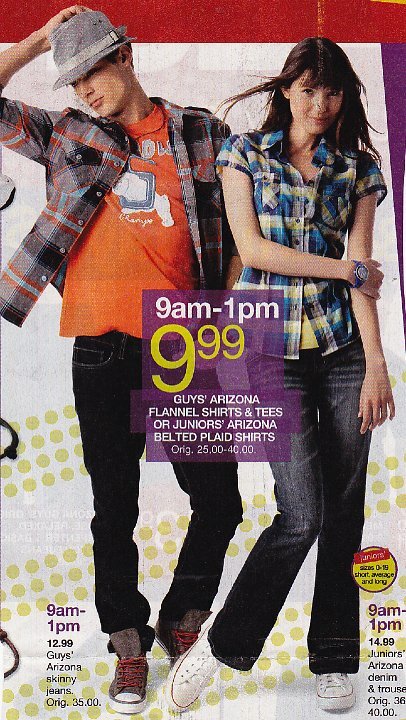 5 People Wearing Chucks in Ads Teen girl wearing optical white chucks and teen boy wearing black chucks. 6 People Wearing Chucks in Ads Young men wearing black and white chucks. 7 People Wearing Chucks in Ads Young man wearing brown chucks. 8 People Wearing Chucks in Ads Young man wearing white chucks. 9 People Wearing Chucks in Ads Young man wearing brown high top chucks. 10 People Wearing Chucks in Ads Young man wearing black distressed high top chucks. 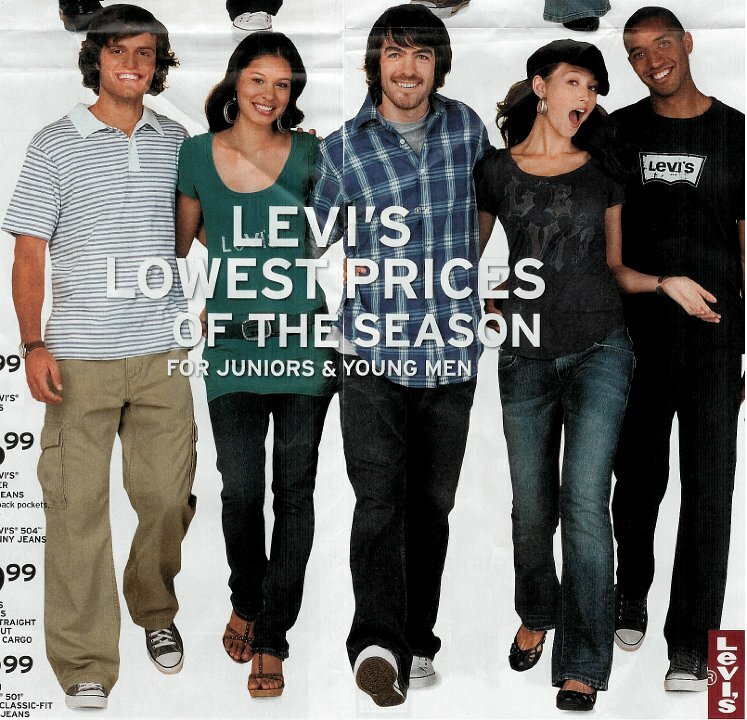 11 People Wearing Chucks in Ads Teenaged girl wearing light yellow chucks. 12 People Wearing Chucks in Ads Woman wearing pink low cut chucks. 13 People Wearing Chucks in Ads Young woman wearing geometric pattern low cut chucks. 14 People Wearing Chucks in Ads Young man wearing navy blue chucks. 15 People Wearing Chucks in Ads Young woman wearing metallic silver low cut chucks. 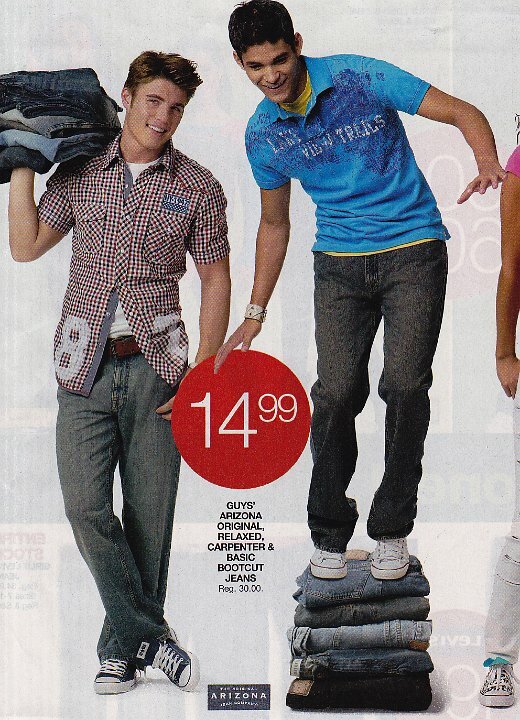 19 People Wearing Chucks in Ads Teen wearing white low cut chucks. 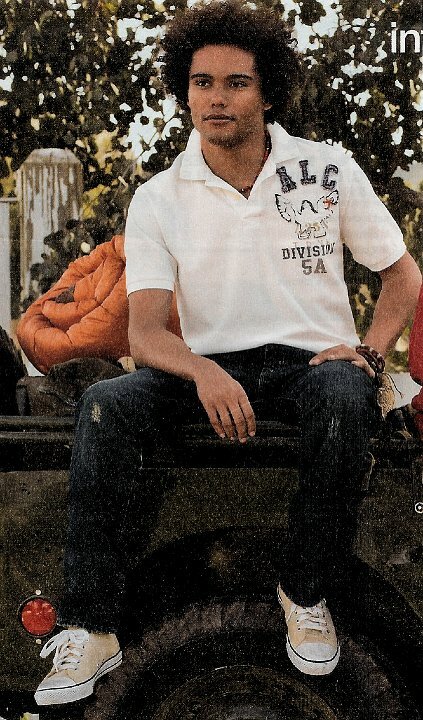 21 People Wearing Chucks in Ads Junior wearing optical white low cut chucks. 22 People Wearing Chucks in Ads Young man with grey chucks. 23 People Wearing Chucks in Ads Young man with tan chucks. 24 People Wearing Chucks in Ads Young man with print low cut chucks. 25 People Wearing Chucks in Ads Young man wearing navy blue low cuts. 26 People Wearing Chucks in Ads Teen wearing brown and Carolina blue 2-tone chucks. 27 People Wearing Chucks in Ads Junior wearing natural white high top chucks. 28 People Wearing Chucks in Ads Young ladywearing pink chucks. 29 People Wearing Chucks in Ads Young lady wearing navy blue low cut chucks. 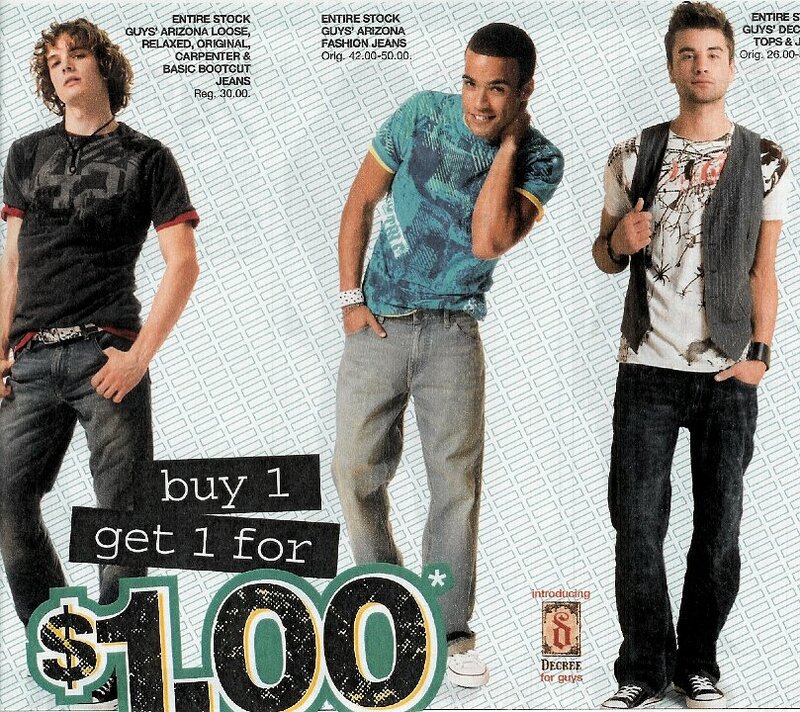 30 People Wearing Chucks in Ads Group of teens wearing black, white, brown, and grey one stars. 31 People Wearing Chucks in Ads Young women wearing dress blue and black low cut chucks. 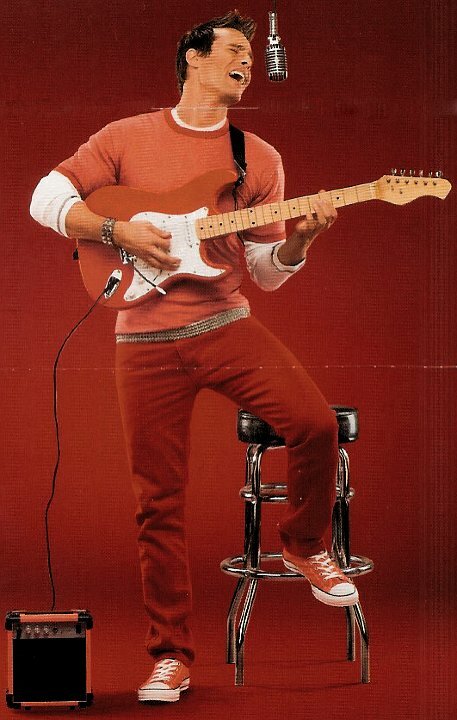 32 People Wearing Chucks in Ads Young man with guitar wearing all red, including red chucks. 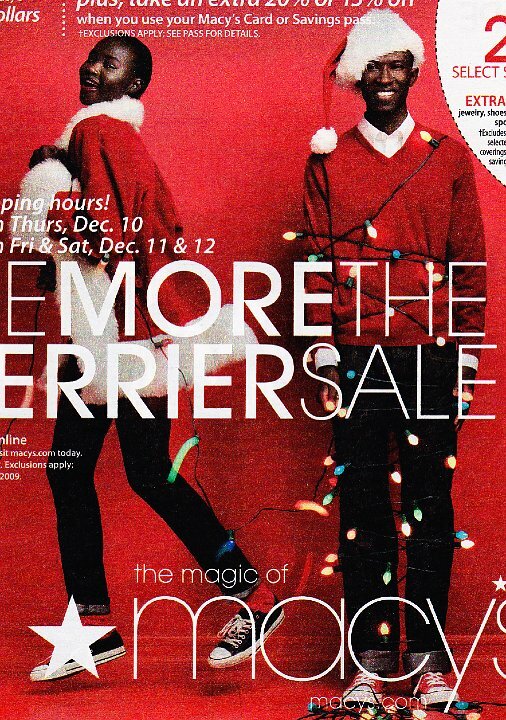 33 People Wearing Chucks in Ads Young women wearing black high top and red chucks with multicolored and black shoelaces. 34 People Wearing Chucks in Ads Young men wearing black and white chucks. 35 People Wearing Chucks in Ads Young woman wearing white chucks. 36 People Wearing Chucks in Ads Young man wearing charcoal grey chucks. 37 People Wearing Chucks in Ads Young woman wearing purple chucks with multicolored laces. 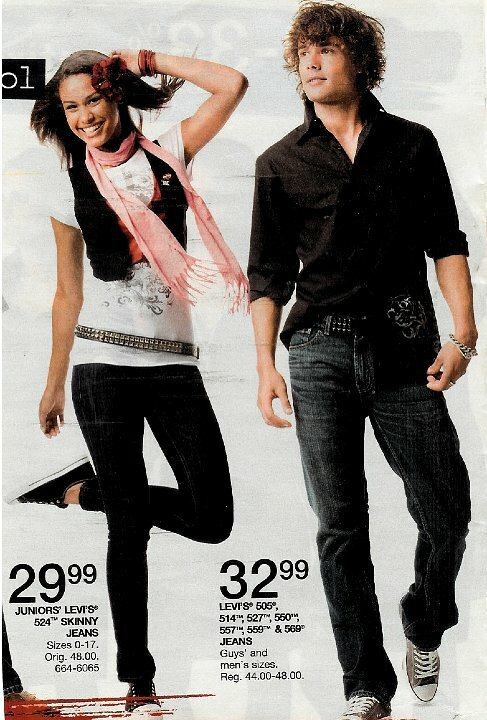 38 People Wearing Chucks in Ads Teens wearing black and grey chucks. 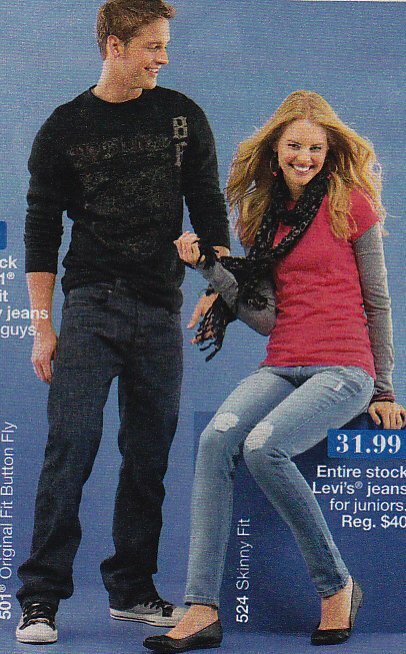 39 People Wearing Chucks in Ads Couple wearing blue and grey chucks. 40 People Wearing Chucks in Ads Junior wearing cherry tomato red high tops. 41 People Wearing Chucks in Ads Junior wearinig white low cut chucks with red laces. 42 People Wearing Chucks in Ads Junior wearing optical white low cuts with red shoelaces. 43 People Wearing Chucks in Ads Young man with lossely laced grey high tops. 44 People Wearing Chucks in Ads Young man wearing grey chucks. 45 People Wearing Chucks in Ads Junior wearing white chucks with black and yellow laces. 46 People Wearing Chucks in Ads Man in a suit wearing brown low cut chucks. 47 People Wearing Chucks in Ads Man waering grey and black double upper high tops. 48 People Wearing Chucks in Ads Junior wearing red low cuts with sky blue laces. 49 People Wearing Chucks in Ads Young man wearing red high top chucks. 50 People Wearing Chucks in Ads Couple wearing black low cut and red high top chucks. 51 People Wearing Chucks in Ads Young man wearing grey chucks. 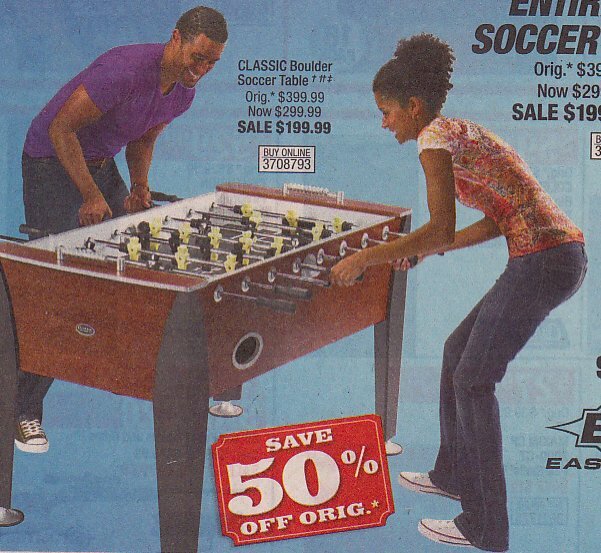 52 People Wearing Chucks in Ads Man wearing black chucks and woman wearing optical white chucks playing game. 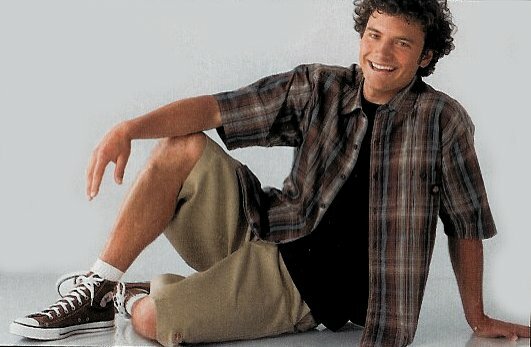 53 People Wearing Chucks in Ads Young man wearing gray and blck double upper high top chucks with black laces. 54 People Wearing Chucks in Ads Man wearing navy blue chucks. 55 People Wearing Chucks in Ads Young men wearing black low cut and laser white chucks. 56 People Wearing Chucks in Ads Man wearing black chucks and woman wearing optical white chucks playing game. 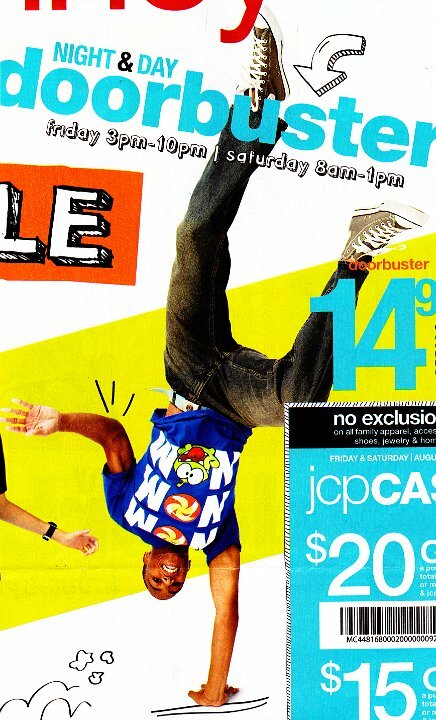 57 People Wearing Chucks in Ads Man wearing red high top chucks. 58 People Wearing Chucks in Ads Man wearing navy blue chucks. 59 People Wearing Chucks in Ads Junior wearing brown low cut chucks. 60 People Wearing Chucks in Ads Man wearing grey chucks. 61 People Wearing Chucks in Ads Man wearing grey chucks. 62 People Wearing Chucks in Ads Man wearing navy blue chucks. 63 People Wearing Chucks in Ads Juniors wearing print pattern chucks. 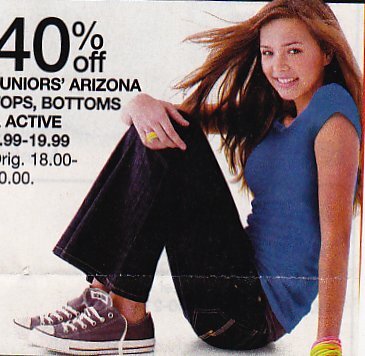 64 People Wearing Chucks in Ads Older teen girl wearing grey high top chucks with red shoelaces. 65 People Wearing Chucks in Ads Junior wearing grey low cut chucks. 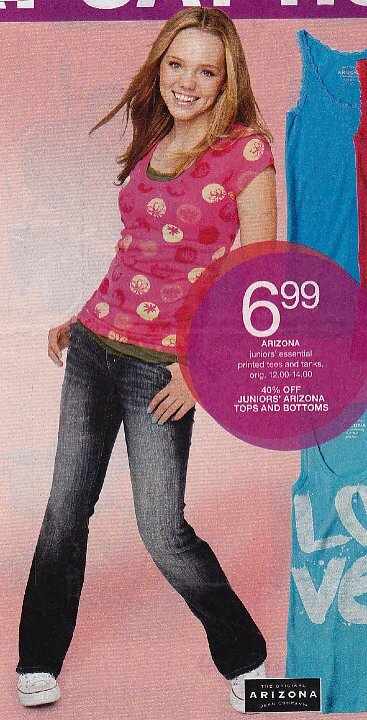 66 People Wearing Chucks in Ads Older teen girl wearing pink high top chucks. 67 People Wearing Chucks in Ads Junior wearing grey low cut chucks. 68 People Wearing Chucks in Ads Young man wearing brown chucks. 69 People Wearing Chucks in Ads Young man wearing grey low cut chucks. 70 People Wearing Chucks in Ads Man wearing grey low cut chucks. 71 People Wearing Chucks in Ads Young man wearing navy blue low cut chucks. 72 People Wearing Chucks in Ads Young man wearing navy blue low cut chucks. 73 People Wearing Chucks in Ads Man wearing grey chucks. 74 People Wearing Chucks in Ads Man wearing charcoal grey low cuts. 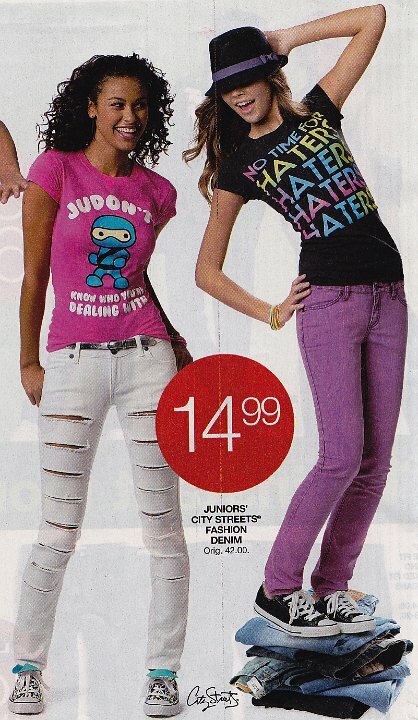 75 People Wearing Chucks in Ads Teen girl wearing purple low cut chucks. 76 People Wearing Chucks in Ads Young man wearing grey low cut chucks. 77 People Wearing Chucks in Ads Teen wearing grey chucks. 78 People Wearing Chucks in Ads Young man wearing charcaol low cut chucks. 79 People Wearing Chucks in Ads Young man wearing grey chucks. 80 People Wearing Chucks in Ads Juniors wearing light blue and white heart print chucks. 81 People Wearing Chucks in Ads Young couple wearing optical white and grey double upper chucks. 82 People Wearing Chucks in Ads Young man wearing grey chucks. 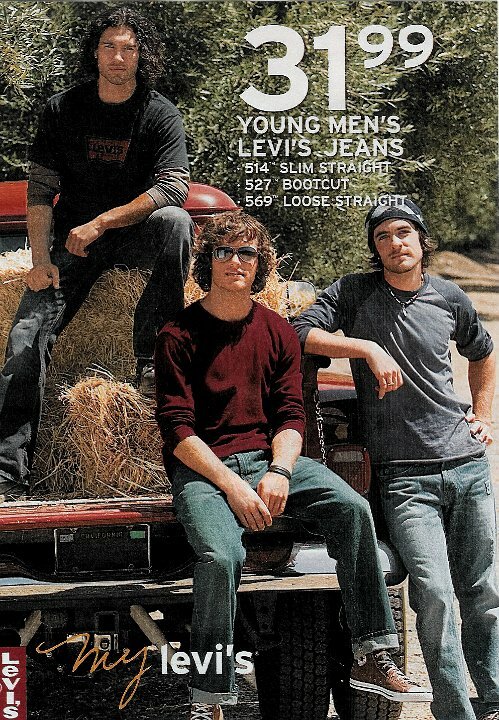 83 People Wearing Chucks in Ads Teen boys wearing grey and monochrome black chucks. 84 People Wearing Chucks in Ads Man wearing navy blue chucks. 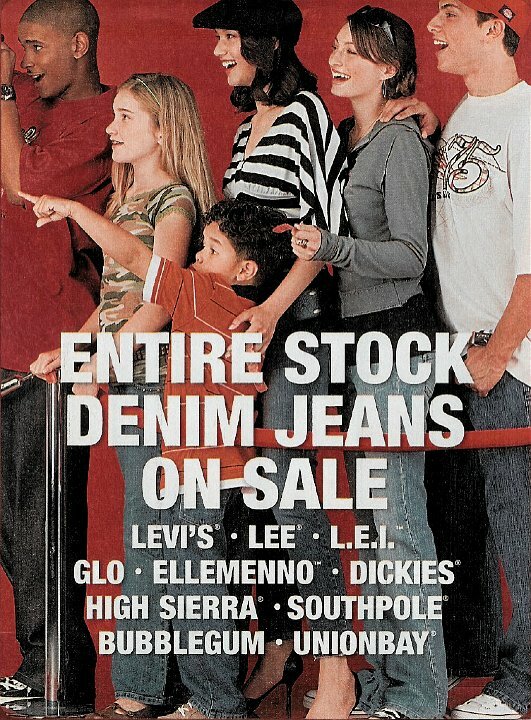 85 People Wearing Chucks in Ads Teen girl wearing red chucks. 86 People Wearing Chucks in Ads Man wearing grey chucks with narrow red shoelaces. 87 People Wearing Chucks in Ads Juniors wearing natural white low cut chucks. 88 People Wearing Chucks in Ads Teenage girl wearing neon pink patterned chucks. 89 People Wearing Chucks in Ads Man wearing charcoal grey chucks. 90 People Wearing Chucks in Ads Men wearing navy blue and black low cut chucks with grey shoelaces..
91 People Wearing Chucks in Ads Junior wearing Carolina blue chucks with print laces. 92 People Wearing Chucks in Ads Older teen guy wearing black high tops with narrow red laces and girl wearing optical white chucks. 93 People Wearing Chucks in Ads Teen wearing optical white chucks. 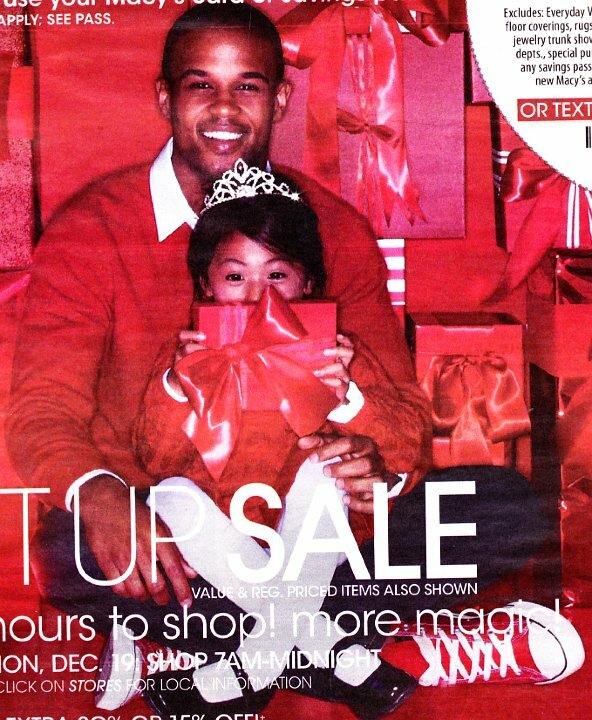 94 People Wearing Chucks in Ads Couple wearing red chucks. 95 People Wearing Chucks in Ads Guy wearing plaid Jack Purcells and girl wearing grey double tongue low cuts. 96 People Wearing Chucks in Ads Junior wearing aster purple low cut chucks with orange shoelaces. 97 People Wearing Chucks in Ads Man wearing grey chucks. 98 People Wearing Chucks in Ads Man wearing optical white chucks. 99 People Wearing Chucks in Ads Man wearing grey chucks. 100 People Wearing Chucks in Ads Junior wearing optical white low cut chucks. 101 People Wearing Chucks in Ads Man wearing grey chucks. 102 People Wearing Chucks in Ads Young adults wering red, white, and blue chucks. 103 People Wearing Chucks in Ads Man wearing grey chucks. 104 People Wearing Chucks in Ads Young man wearing grey chucks. 105 People Wearing Chucks in Ads Man wearing grey chucks. 106 People Wearing Chucks in Ads Man wearing grey chucks. 107 People Wearing Chucks in Ads Man wearing black and grey double upper chucks. 108 People Wearing Chucks in Ads Young man wearing red low cut chucks with black shoelaces. 109 People Wearing Chucks in Ads Young man wearing grey low cut chucks. 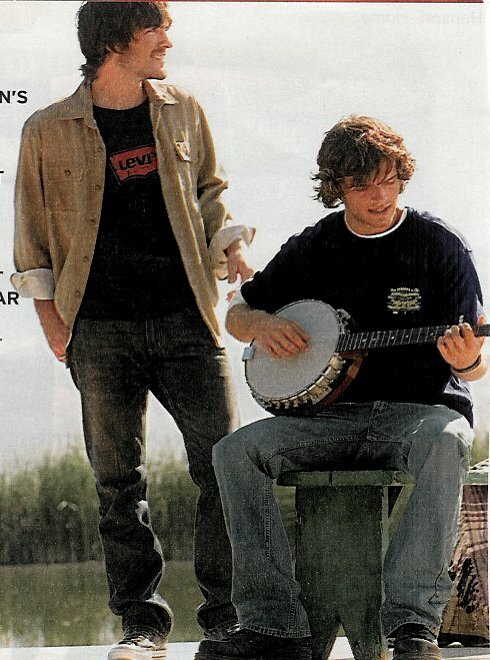 110 People Wearing Chucks in Ads Older teen wearing grey chucks. 111 People Wearing Chucks in Ads Teenaged girl wearing optical white chucks. 112 People Wearing Chucks in Ads Man wearing grey chucks. 113 People Wearing Chucks in Ads Young man wearing grey chucks. 114 People Wearing Chucks in Ads Young lady wearing pink chucks. 115 People Wearing Chucks in Ads Boy wearing navy blue chucks. 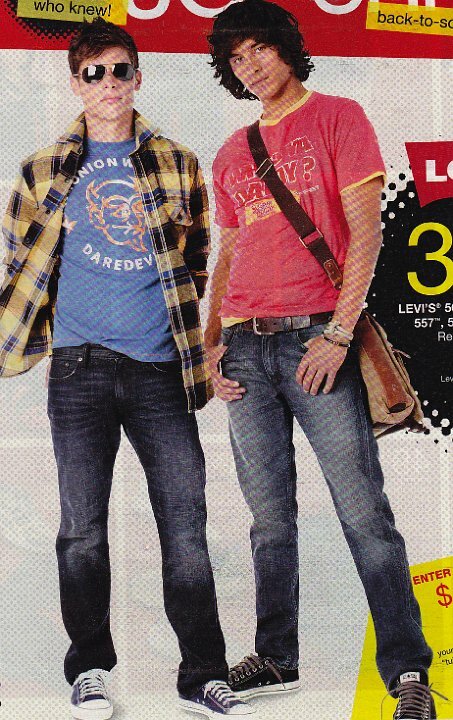 116 People Wearing Chucks in Ads Two teenagers wearing grey and tan chucks. 117 People Wearing Chucks in Ads Teen wearing navy blue chucks. 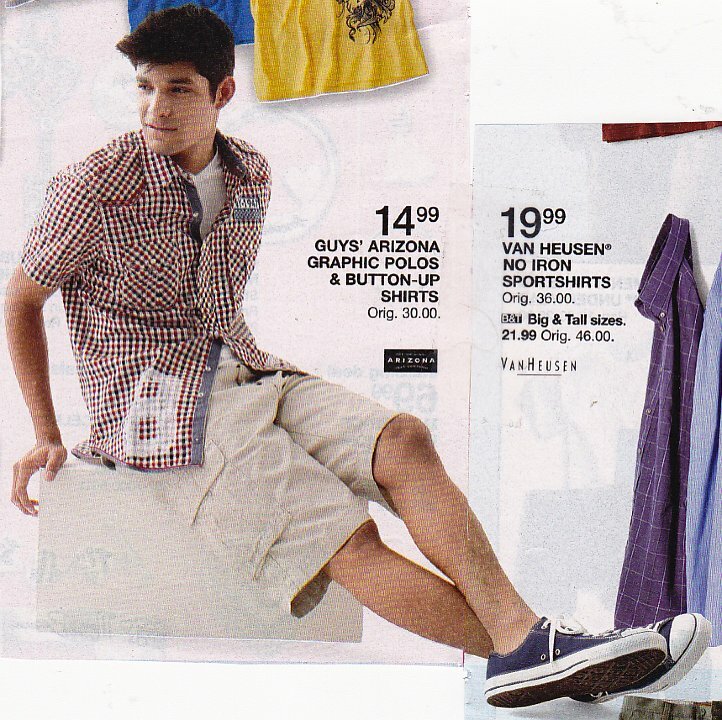 118 People Wearing Chucks in Ads Teen boy wearing brown chucks. 119 People Wearing Chucks in Ads Man wearing tan high top chucks. 120 People Wearing Chucks in Ads College student wearing black suede chucks. 121 People Wearing Chucks in Ads Basketball player wearing red slip on chucks. 122 People Wearing Chucks in Ads Young woman wearing pink chucks. 123 People Wearing Chucks in Ads Two women wearing blue and black chucks. 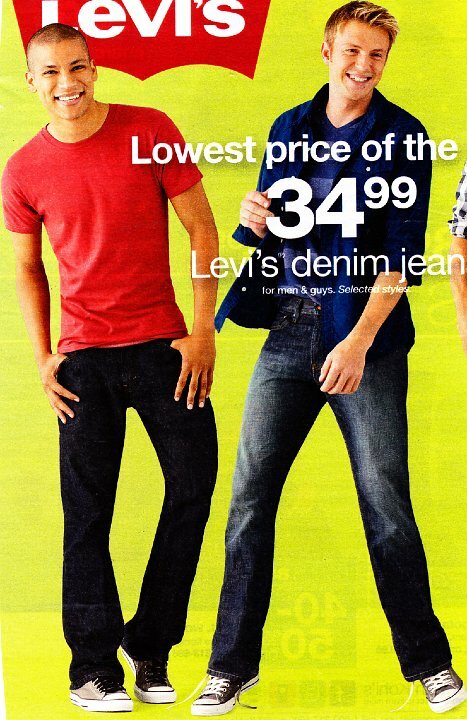 124 People Wearing Chucks in Ads Teenager wearing brown chucks. 125 People Wearing Chucks in Ads Teen wearing brown chucks. 126 People Wearing Chucks in Ads Young men wearing gray and black monochrome chucks. 127 People Wearing Chucks in Ads Junior wearing grey low cut chucks. 128 People Wearing Chucks in Ads Guys wearing black and grey chucks. 129 People Wearing Chucks in Ads Guys wearing black and red chucks. 130 People Wearing Chucks in Ads Man wearing brown chucks. 131 People Wearing Chucks in Ads Junior wearing dress blue low cut chucks. 132 People Wearing Chucks in Ads Man wearing brown chucks. 133 People Wearing Chucks in Ads Junior wearing red low cut chucks. 134 People Wearing Chucks in Ads Junior wearing red low cut chucks. 135 People Wearing Chucks in Ads Junior wearing cherry tomato red low cut chucks. 136 People Wearing Chucks in Ads Young man wearing red low cut chucks. 137 People Wearing Chucks in Ads Junior wearing purple low cut chucks. 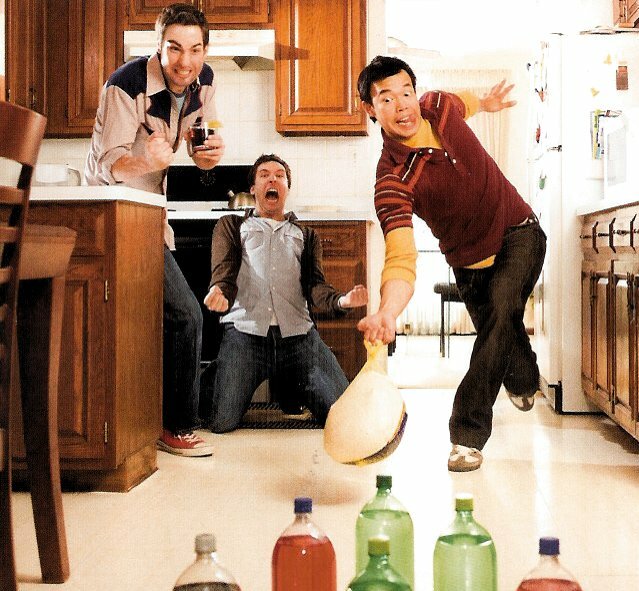 138 People Wearing Chucks in Ads Guys wearing grey chucks. 139 People Wearing Chucks in Ads Junior wearing brown chucks with multicolored laces. 140 People Wearing Chucks in Ads Young man wearing grey chucks. 141 People Wearing Chucks in Ads Junior wearing royal blue low cut chucks with pink shoelaces. 142 People Wearing Chucks in Ads Junior wearing royal blue chucks. 143 People Wearing Chucks in Ads Junior with royal blue chucks with red shoelaces. 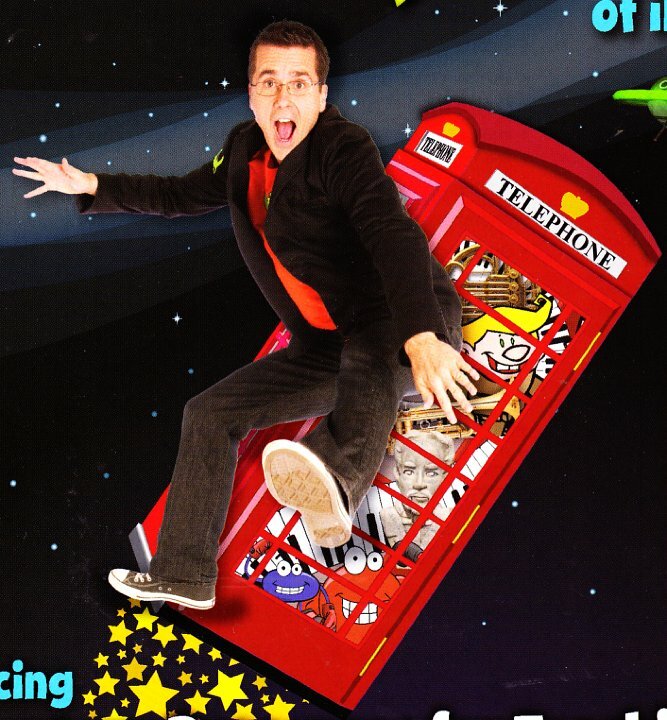 144 People Wearing Chucks in Ads Guy wearing blue chucks. 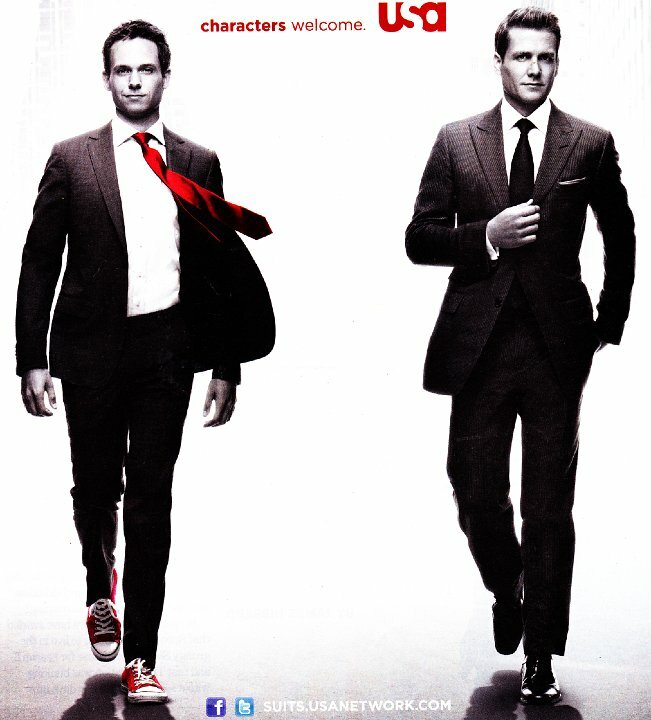 145 People Wearing Chucks in Ads Man in suit wearing red chucks. 146 People Wearing Chucks in Ads Junior wearing brown low cut chucks. 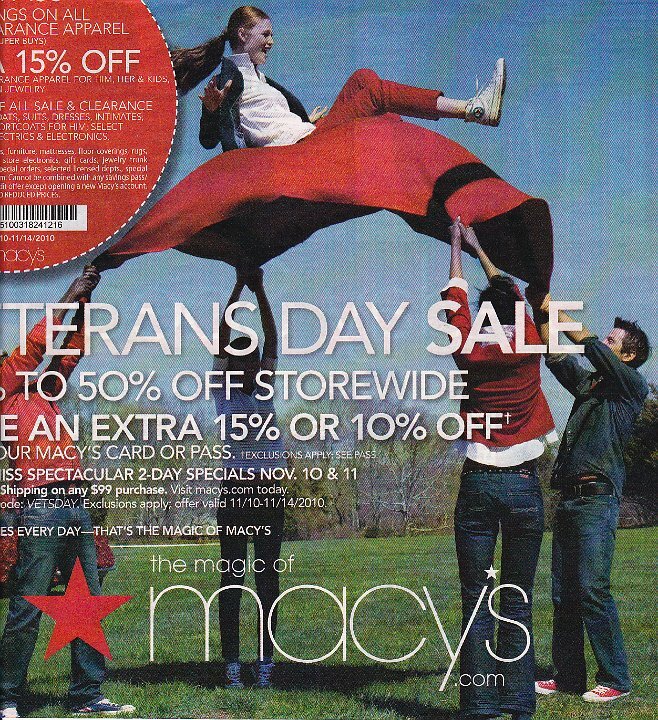 147 People Wearing Chucks in Ads Guy wearing blue chucks. 148 People Wearing Chucks in Ads Junior wearing brown low cut chucks. 149 People Wearing Chucks in Ads Young man wearing grey low cut chucks. 150 People Wearing Chucks in Ads Young man wearing grey low cut chucks.